A custom wine created for Hollywood agent Shep Gordon has become one of the most expensive 750ml bottles of wine ever sold at a price of $350,000 (£266,700). The 2015 The Setting Wines Alexander Valley Cabernet Sauvignon — created by winemaker to the stars Jesse Katz — was sold at Carnivale du Vin, US chef Emeril Lagasse’s annual charity wine auction, on 4 November in New Orleans. 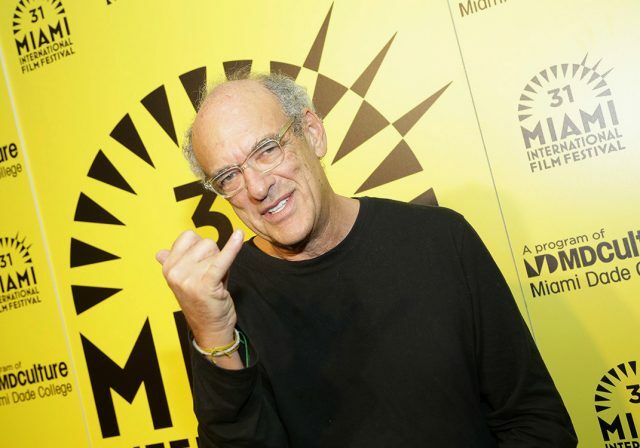 A private wine collector from Mississippi clubbed together with a group of friends to buy the wine — which Katz made for Shep Gordon, one of Hollywood’s best-known talent managers. Katz — who was the youngest person ever to become a head winemaker in the US when he joined Lancaster Estate in 2010 — founded his own Californian vineyard, Devil Proof, in 2012, and has a long list of celebrity clients. He created the Cabernet Sauvignon especially for Gordon, who then donated one of the bottles to the auction, making it the only bottle available for purchase and an extremely valuable collector’s item. Gordon has worked with some of the biggest names in entertainment, representing stars including Blondie, Alice Cooper, and the Pointer Sisters. He created Alive Culinary Resources — the first agency to represent chefs — in 1972, counting Emeril Lagasse and Wolfgang Puck among his list of clients. Hollywood actor and director Mike Myers directed Supermensch: The Legend of Shep Gordon, a documentary on Shep’s life, in 2013. This is not the most expensive bottle of wine ever sold. That honour goes to Domaine of the Bee for their cuvée ‘Reductio as absurdam’, of which only one bottle was ever produced. It’s absurd what the rich do with their money. But who cares?! It’s their money. I have a very large wine collection for personal enjoyment. There are very few wines that are worth more than twice as much as the average price of a very good wine. Maybe none.